"27-Step Top Dollar Home Marketing Plan" to sell homes for sale in the Mystic Stonington Westerly area. Women of FIRE presented to Bridget Morrissey by Lt Gov Nancy Wyman. 3. With the least amount of hassle. 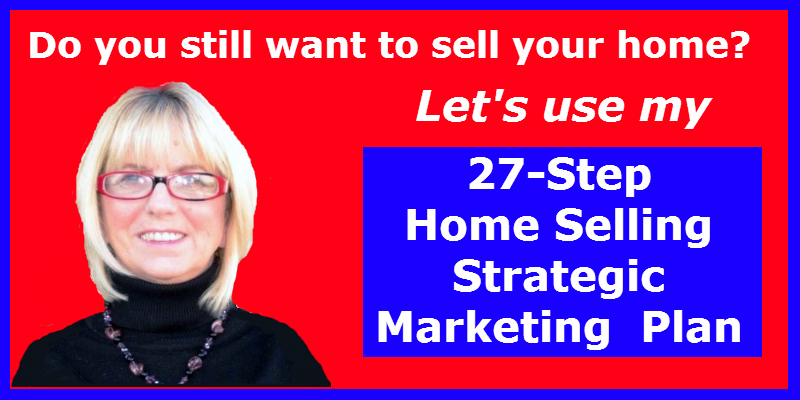 My “27-Step Home Selling Strategic Marketing Plan” to sell homes for sale is how we accomplish your goal. 1. Submit your home listing for exposure to over 1000 active agents in the Multiple Listing Service system in CT and RI. 17. Update you on all activity regarding your home: agent showings, open house attendance, agent tours, sign inquiries, etc. 25. Promote your home on our listings in YAHOOHOMES, HOUZZ, REALTOR, TRULIA, ZILLOW and CRAIGSLIST.com.